The fourth quarter is the busiest time of the year for many brands both on and off Amazon. Early birds have already started their holiday shopping and many brands see a huge spike in orders during this time. Although most of the challenges your brand could face aren’t unique to Q4, the impact of those challenges can be magnified by the high tempo of sales during this quarter. 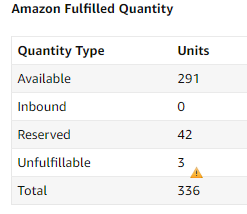 Your FBA inventory should have been shipped off a month ago. 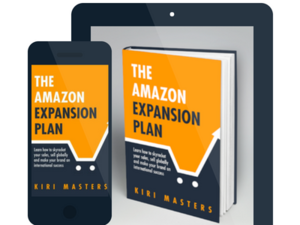 Now, as holiday shopping begins, it’s time to check your list twice and make sure you haven’t overlooked anything that could stop you from maximizing Amazon sales during this busy time of year. Any of these issues can cause the number of salable units to decrease. Especially during the holiday season, shoppers are less likely to buy items that are backordered in case they don’t arrive in time to be given as gifts. When brands don’t have inventory in stock, or make it appear that inventory is not in stock, brands are likely to lose sales. Your inventory levels also have a direct impact on your PPC campaigns. It can take up to two weeks to rebuild your momentum and performance levels if you have a stock-out. Amazon provides its own inventory management and forecasting tools, but these are sometimes incomplete. Many brands find it’s more effective to use third party tools to manage inventory. We recommend Forecastly for brands looking to get a better handle on their inventory management. Deactivated Listings. It’s possible for listings to be made inactive by mistake, so keep a close eye on your catalog to catch unintentional deactivations. Payment Failures. If payments aren’t made, PPC ads will stop running. Monitor payments to make sure they go through. Compliance Issues. Although compliance issues can cause problems any time of the year, they’re particularly damaging in Q4 when demand is high and case management solutions can take weeks. Actively maintaining your listings and complying with all of Amazon’s terms will give your brand the best chance of success in Q4. No matter how well you plan and monitor, one of these issues could still arise for your brand. Having a plan in place before issues pop up is the best way minimize risk. If you don’t already have a procedure for monitoring for these issues, and dealing with them when they arise, now is the time to set one up. Don’t forget to document your procedures so you’ll be prepared when Q4 rolls around next year. 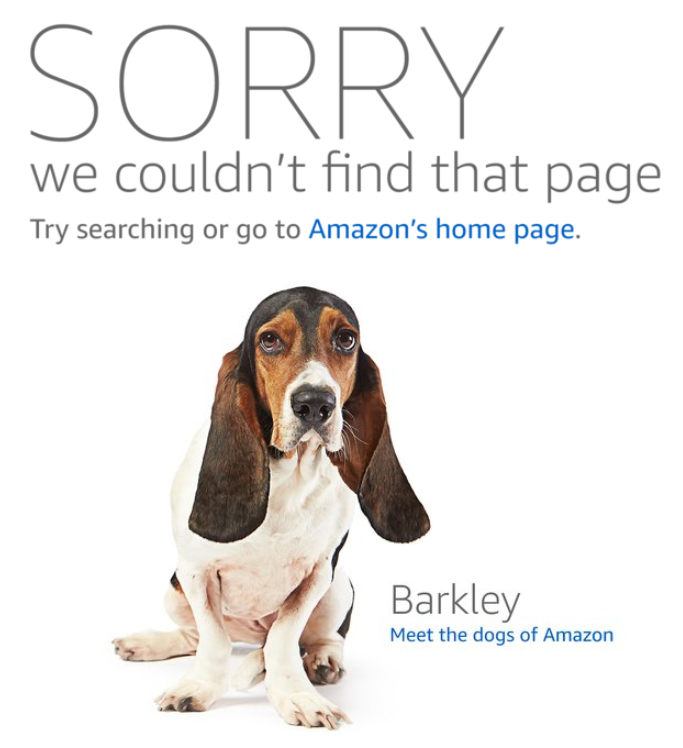 Above: Product not showing up in Amazon catalog. Remember Amazon introduced a new fee structure for Fulfillment by Amazon earlier this year. In previous years, sellers received a small discount FBA storage fees during Q4. This year that discount has disappeared. Long-term storage fees were also adjusted. Assessments that previously occurred on a semi-annual basis now happen every month. As usual, monthly storage fees go up in Q4 as well. Brands might be tempted to remove inventory to avoid fees, but that can be a dangerous strategy during Q4. Since you won’t be able to restock that item for 30 days, you might end up selling out during the busiest time of the year. The stakes are high for shoppers during Q4. They’re looking for the perfect gifts for the people they love. Getting what they expected when they expect it, is even more important now than it is the rest of the year. The quality of customer service that you provide will shape their view of your brand. If they’re happy, you’re more likely to get 5-star reviews that drive even more shoppers to your products. On the other hand, buyers who leave poor reviews can convince other shoppers not to take the chance on your product. Take special care during Q4 to make sure that shoppers are getting what they ordered, and that it’s available in a timely fashion. If a customer contacts you with an issue, deal with it quickly and thoroughly to avoid poor reviews. Train your customer service team on how to address customer concerns and how to deal with unsatisfied customers. Have a procedure in place for dealing with customer complaints and keep an eye out for negative reviews that can help you spot areas for improvement. Above: Negative review during the holiday season. Unhappy customers aren’t the only ones who can negatively impact your sales. The increased opportunity of Q4 means that unauthorized sellers and MAP violators may become more bold. Your brand will likely face this type of threat more in Q4 than in the other three quarters combined. Don’t let everything else distract you from keeping an eye out for these bad actors. They can put your buy box percentage at risk and damage your marketing results. If you haven’t already enrolled in Amazon’s Transparency program, Q4 might be the perfect time to investigate it. Transparency helps brands get rid of counterfeiters and protect their brand reputation. Q4 can be the best or the worst time of year depending on how prepared you are. The Amazon experts at Bobsled marketing can help you manage inventory, optimize listings, and monitor trends to make sure that you’re avoid the risks and reaping the rewards.